An estimated 1.5 million Americans suffer from some form of lupus, and more than 160,000 cases are diagnosed each year. Women are more likely to become diagnosed with lupus and the risk increases three-fold for African-American women. 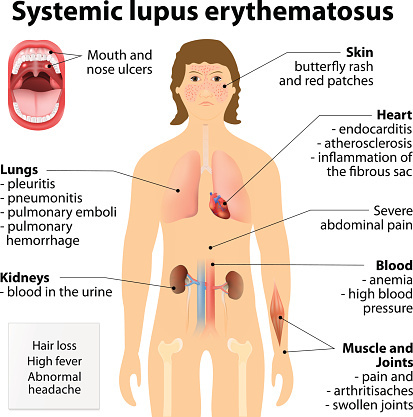 Lupus is a chronic autoimmune disease where healthy skin and tissue are attacked. This can affect the skin, joints and organs, including the brain. Researchers speculate that the female hormone estrogen may play a role in lupus as it commonly affects women during their childbearing years. 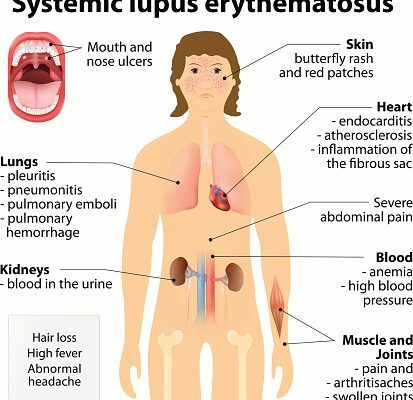 There are many different types of lupus but the most common is systemic lupus erythematosus. Because many of the symptoms of lupus are similar to those of other conditions, it is often known as the “great imitator” and causes a large number of misdiagnoses. 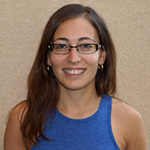 Dr. Susan Manzi from the Lupus Center of Excellence said, “One of the greatest mysteries of lupus is that it affects different people in different ways – no two cases are exactly alike. This disparity makes lupus one of the most difficult diseases for physicians to diagnose, treat, and manage.” What further leads to complications is that there is not a single test to determine a definite diagnosis of lupus. Blood tests, urine tests, physical exams and biopsies may all be used in order to determine a case of lupus. There is now a campaign to create awareness called KNOW LUPUS. This campaign is intended to raise awareness surrounding lupus and hopefully contribute to further funding and support for the disease. For now, those living with lupus can receive treatment to combat symptoms. Unfortunately, there is no current cure.